Rub Smokehouse & Bar hasn't added an introduction yet. Love Chicken Nuggets? 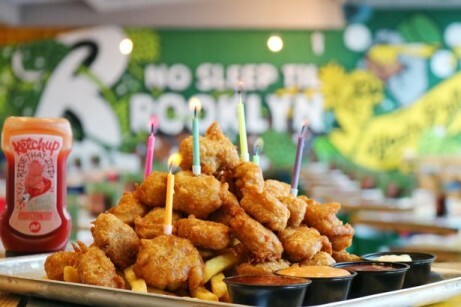 now you can celebrate your birthday with our Chicken Nugget Cake: £19.95!